What cards should you be using to maximize miles on mobile payments? Contactless payments aren’t a new invention but have really taken off over the past two years with various new players such as Apple Pay, Samsung Pay and others coming into the market. I’ll start first by recapping the various digital/mobile wallets out there before presenting a feasible card spend strategy to maximize miles. Apple Pay – This was the first mobile wallet in Singapore, launched back in 2016 and it uses NFC (Near Field Communications) technology. MST – MST, otherwise known as Magnetic Secure Transmission, is a technology that is proprietary to Samsung, which holds the patent, having bought over the company which developed it in 2015. The gist of how it works is that there is a magnetic coil at the back of the phone. Once Samsung Pay is activated, both the NFC and MST functions are live (i.e. you don’t need to further toggle between NFC or MST options) and all you need to do is to remove the phone sleeve (if any), and place the back of your phone against the lower right side of the credit card terminal, where the swipe section is. The magnetic pulses from the Samsung phone would then transmit your credit card details to the terminal which will then process your credit card as though it had been swiped. 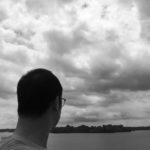 Why use MST ? – Ah…that’s the million dollar question, “What’s in it for me if I use the MST function” ? You may want to know that OCBC is currently running a promotion on their Titanium Rewards Card, and that all transactions (other than the typical exclusions) done via Mobile payments, (including MST) will accrue 10X OCBC points, equivalent to 4 miles per dollar. In practical terms, what this means is that spending at merchants who do not have a Contactless or Paywave reader can also net you 4 mpd. Currently, the cheapest phone which can support Samsung Pay is the J7 Pro, which retails for around $368 without contract. Android Pay – Android Pay works similarly to Apple Pay, using NFC technology and can be used either on its own or as an in-app payment. FavePay – Favepay was covered in a recent article. It’s been confirmed that it earns 10X points with the DBS Woman’s World card. GrabPay – Other than its function as a wallet for Grab rides, there is an increasing, but small number of merchants who are beginning to accept GrabPay for in-store purchases. For in-store GrabPay, you just have to scan the store QR code, and then enter the amount you wish to pay. There is a current promo till 4th March where for every in-store purchase of at least $3, you get a $5 Grab coupon, up to a maximum of 3 times a week. What cards should I use? This table below provides a high level overview on which cards should be digitized into the various digital wallets, in order to maximize miles. What earns 10X? Mobile wallet (ApplePay, SamsungPay or Android Pay) for all mobile transactions. Physical card for certain categories like Dept Stores, Electronics, Children and Baby stores. Either mobile wallet or physical card via Paywave. Points posted on ? 1X on transaction posting date and 9X by the 2nd statement cycle. PPV – Points posted within a few days. VS – 1X on transaction posting date and 9X points posted on the 2nd statement cycle. The exact best fit strategy would really depend on an individual’s spending patterns (both online and offline), as well as what cards he or she owns. Let me use my spending lifestyle as an example. I have all these cards and use all the digital wallets, except Apple Pay. My biggest spend, for the last 3 years, is actually on hospital and medical bills. Given that most hospitals do not have Paywave terminals, I only use my OCBC Titanium Rewards cards exclusively on medical and hospital bills. Soon after I maxed out the $12,000 limit for both my Titanium Rewards cards, I now realize that I really need to examine my spending patterns in order to maximize my miles earning game plan. Luckily, i still have both the PPV and VS cards, both of which are eligible for 10X points under certain conditions. So going back to the question, “How do I optimize usage between these 2 sets of cards” ? Where the amount is similar to $9.90 or $19.90, then I would suggest to use OCBC Titanium Rewards to get away from the nasty “rounded down to the nearest $5” for PPV and VS.
UOB SMART merchants such as Cold Storage, Guardian Pharmacy, Metro, etc. This then means that any transaction which does not fall into the above categories should then be charged to the PPV or VS cards. Hopefully this helps to get you started on planning your card spend strategy ! Addendum for UOB PPV or VS cardholders who have an Android phone: For the newer Paywave terminals, UOB’s app, UOB MIGHTY has a Payment function that can bypass the $100 cap for contactless transactions. This requires you to digitize your UOB PPV or VS card on the UOB MIGHTY app and make payment from the app. Earn 6 mpd on Mileslife, and 4 mpd for online and offline shopping for bags, clothes, shoes, and electronics. good article, very useful guide for all aspiring milechasers! 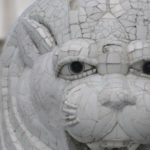 Very well written and detailed article. Well done Eddie! Thanks for the article. If I understand the table right does UOB PPV also give 10x for Apple Pay? I thought it was only for paywave transactions. there is unfortunately a big training gap that samsung needs to address if MST is to catch on. It seems that UOB cards have the “magic” to bypass the $100 cap on mobile payments. And the settings of the Paywave terminal of the merchants seem to matter too. I’ve done transactions several times over $100 (up to $900+) with my PPV. 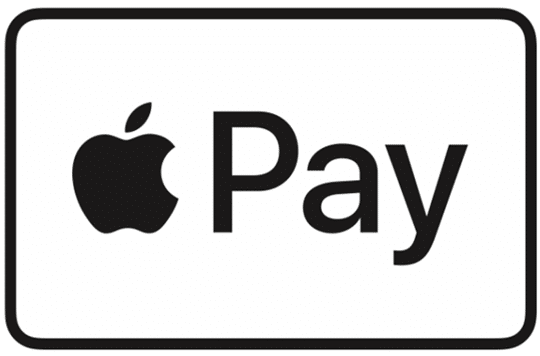 Will apple pay linked to my DBS WWMC used for in app purchases on uber, deliveroo and food panda earn 10x? I also use the WWMC to top up grabpay and starbucks (but not with apple pay). I assume all of this earns 10x? All in-app purchases are not eligible for points. This is because the banks aren’t able to detect the nature of the purchase from in-app purchases. If making purchases on apps such as Uber or Deliveroo, always enter the credit card directly into the app and not via Apple Pay. 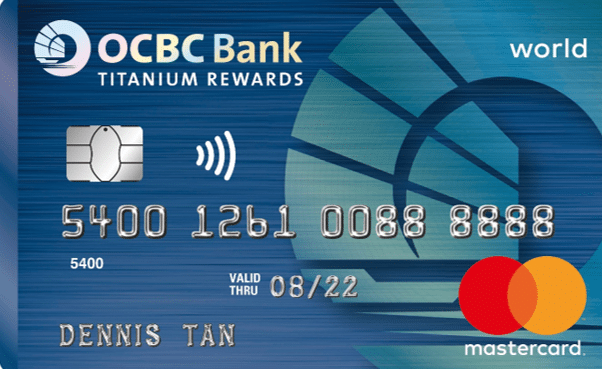 HOw does the OCBC Titanium Rewards cards qualify for medical and hospital bills, if there is no apple pay/mobile payment available in the clinic? All hospitals have credit card terminals with the swipe option. MST emulates the swipe function on the terminal, and therefore you will get the points. Separately, some hospitals such as KKH and SGH already have Paywave terminals installed. I was able to charge over $1000 via pay wave in 1 transaction. Transactions is capped at UNI$2,000 for each calendar month. So the Preferred Platinum Visa – Calendar month cap should be $1000 rather than $1100, right? in reality it is $1,110 because it is the 9X that is capped at UNI$2,000. it’s complicated and confusing, but verified by many people alr. Thanks for this article. I’m new to this miles game. Trying to make sense of this line “Visa Signature – Statement month cap of minimum $1,000 to a maximum of $2,000. (Note that Petrol spend will count towards the $1,000 min spend)”. Isn’t the 10x only for foreign currency charges on UOB VS? I have used OCBC Titanium exclusively for mobile payments. Taking into account the exclusion criteria such as pharmacies etc, I still have not receive 10x point for all my transactions. A fellow miles-chaser says Android pay is more reliable than Samsung pay with regards to not having errors such as this. Any thoughts? 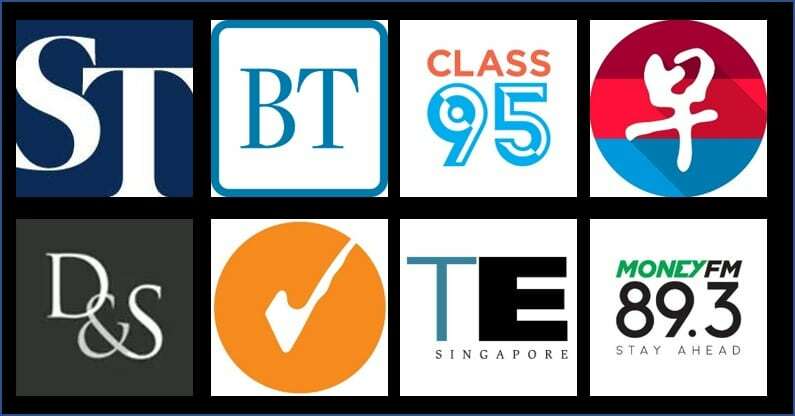 Can I check if this OCBC Titanium Rewards Cards still can be used for general spending via Mobile payment – Samsung Pay currently? Looks like there is no existing card that will give bonus points for FavePay. You can use GrabPay as a payment option for FavePay. You earn Grab rewards points as well, which can be redeem for miles also. So, that give you another +1 mile. DBS WWMC and Citi Rewards card (add it in as a card) earn bonus points for GrabPay.